Bill Blass Ellie Platform Pump $248 Free US shipping AND returns! 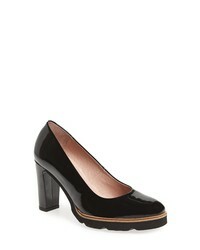 MICHAEL Michael ... Antoinette Platform Pump $130 Free US shipping AND returns! Christian Louboutin Fetish Peep Toe Platform Pump $945 Free US shipping AND returns! 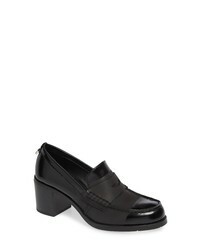 Calvin Klein Pamelyn Loafer Pump $104 $138 Free US shipping AND returns! Wonders Platform Pump $214 Free US shipping AND returns! 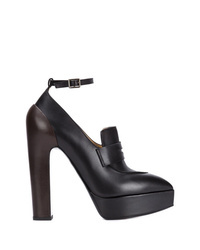 Fly London Lepu Platform Pump $191 $274 Free US shipping AND returns! Camper Katie Mary Jane Pump $141 Free US shipping AND returns! 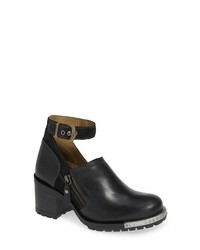 Free People Remi Platform Pump $188 Free US shipping AND returns! Lauren Lorraine Victoria Platform Pump $59 $98 Free US shipping AND returns! Gianvito Rossi Chunky Heel Pumps $483 $604 Free US Shipping! 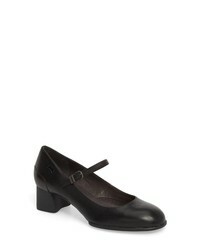 Vera Wang Penny Loafer Pumps $1,017 $2,034 Free US Shipping! 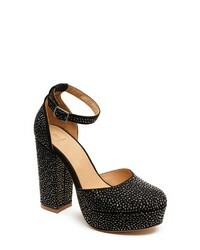 Charlotte Olympia Dolly Pumps $698 Free US Shipping!